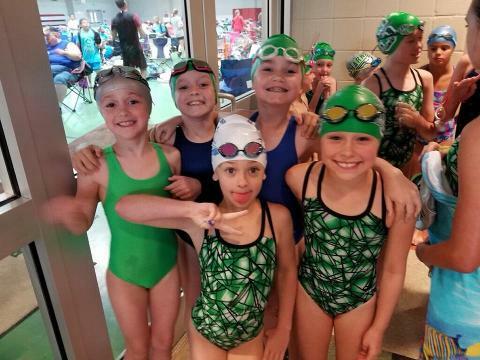 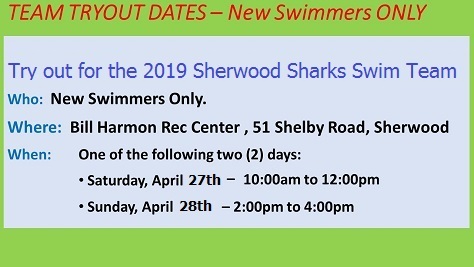 The Sherwood Sharks Swim Team is a summer swim team and member of the Central Arkansas Swim League. 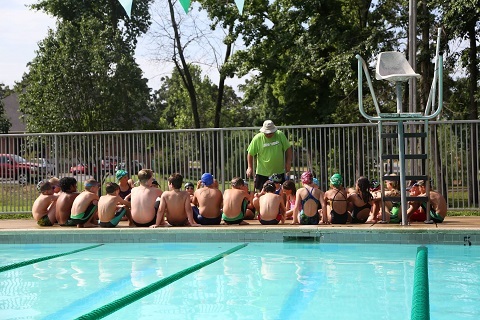 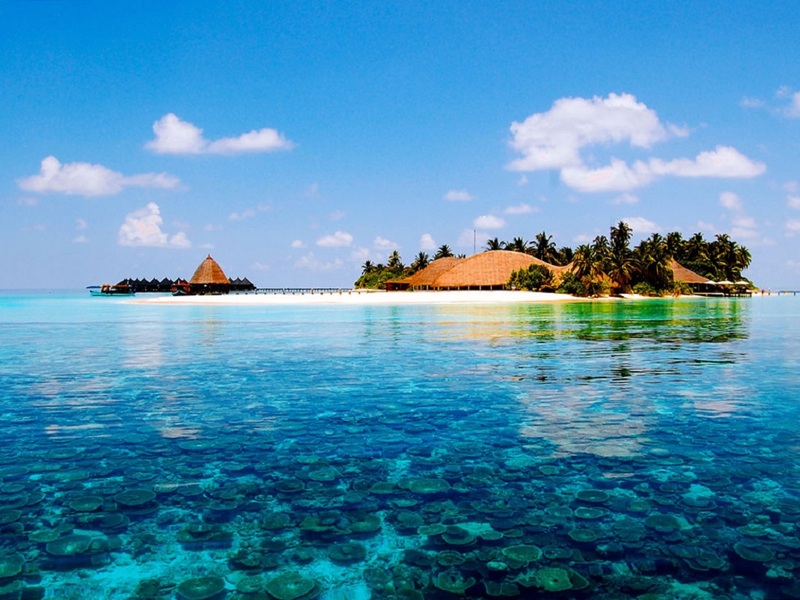 We offer professional coaching and technique instruction for all ages. 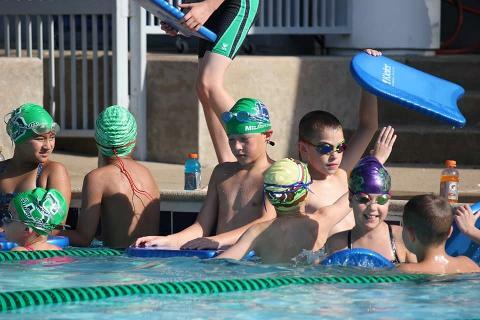 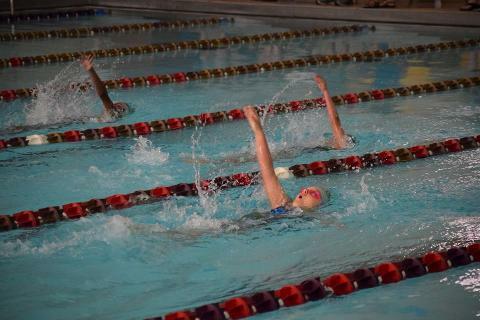 Our goal is to provide every swimmer with an opportunity to improve their swimming skills and achieve success at his/her level of ability; from novice to skilled competitor.